Looking for a neat way to celebrate Earth Day with your family this year? 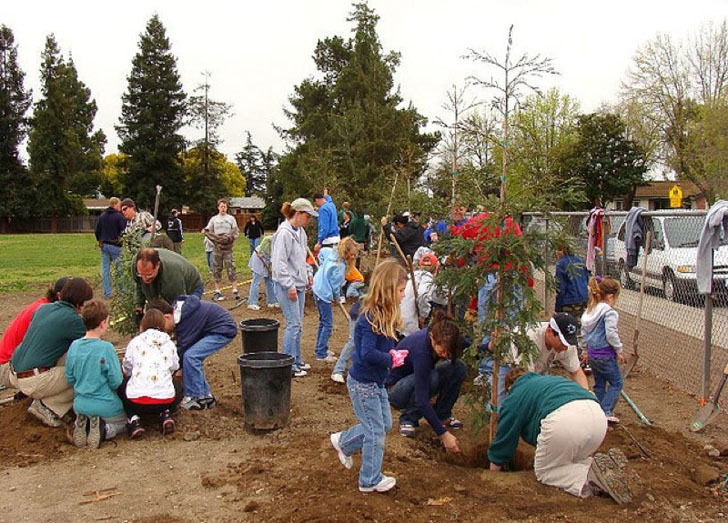 Get your kids excited about honoring the Earth with one (or several) Earth Day activities. From planting seedlings and starting a school garden to creating an eco-friendly art project, we’ve come up with eight great Earth Day activities for you and your kids. But whatever you choose to do on this most important of holidays, remember to spend some time outside! Looking for a neat way to celebrate Earth Day with your family this year? Get your kids excited about honoring the Earth with one (or several) Earth Day activities. From planting seedlings and starting a school garden to creating an eco-friendly art project, we've come up with eight great Earth Day activities for you and your kids. But whatever you choose to do on this most important of holidays, remember to spend some time outside!